For a few years now, it’s been impossible to pickup an interior design magazine without seeing at least one (if not many) interiors featuring the LEM Piston Stool. 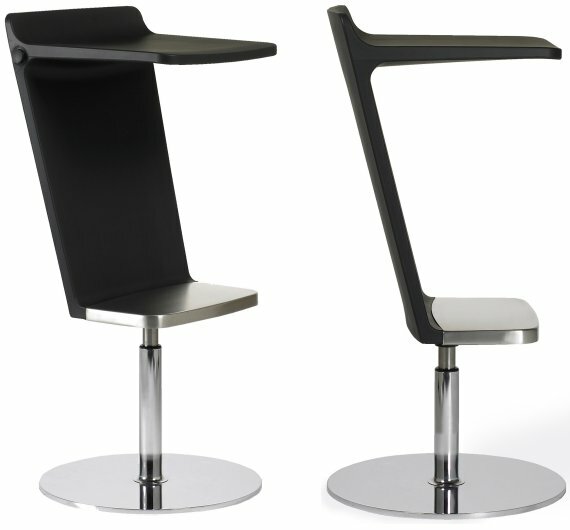 It’s a great stool, and a design which seems to have already acheived iconic status. 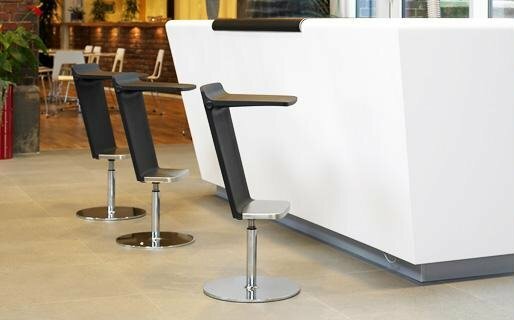 We love the LEM Piston Stool, but it’s getting a bit trite, because they’re everywhere. They’re as common as Barcelona chairs, Corbusier lounges, and Noguchi tables, which are all great too, but we don’t really feel like paying $6 for magazines where we see the same thing all the time. So how about a little change? Johanson Design has a new barstool called Level that they showed off at this year’s Salone del Mobile furniture fair in Milan. We’re looking forward to seeing it in some interior photo shoots.